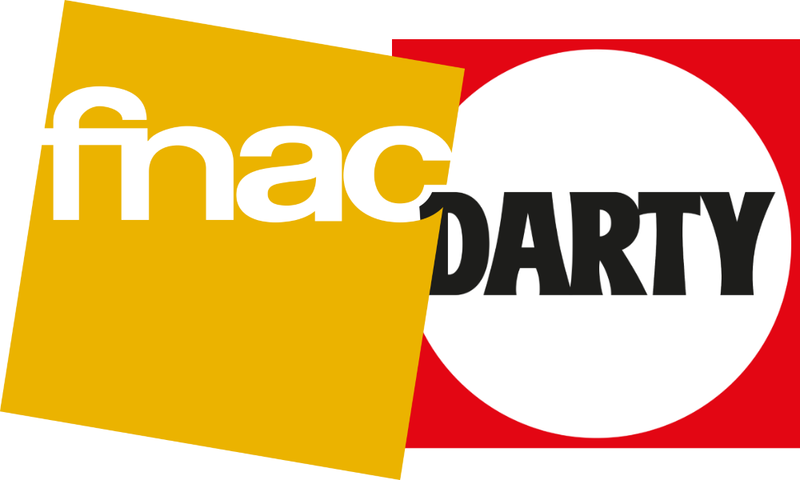 Sixty years ago saw the birth of Fnac and Darty, two brands that are now part of our heritage and beloved by the French. They are also solidly positioned in the international arena where they have both built their reputations on strong innovative concepts. What do they have in common? The unrivaled expertise and know-how of their teams, the renowned quality of service they provide, their constant quest for innovation, and the successful implementation of their omni-channel strategy. 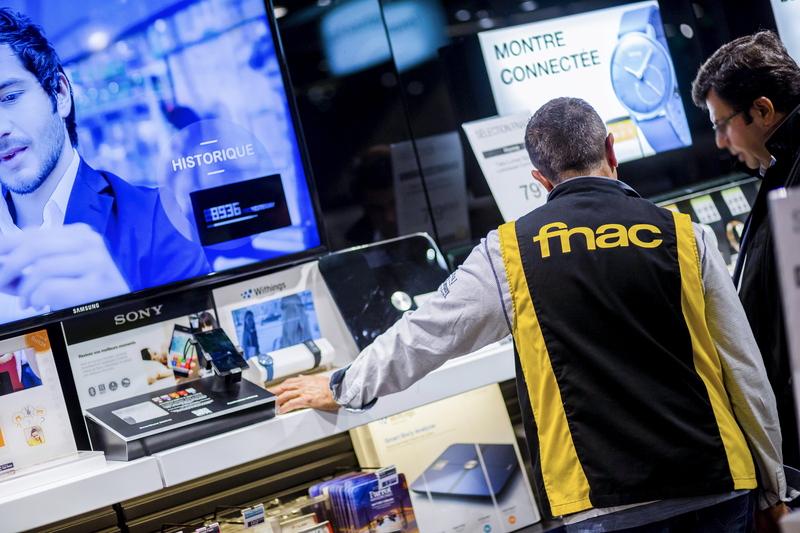 A leader in all of its markets, Fnac is the benchmark in France for editorial products and consumer electronics. 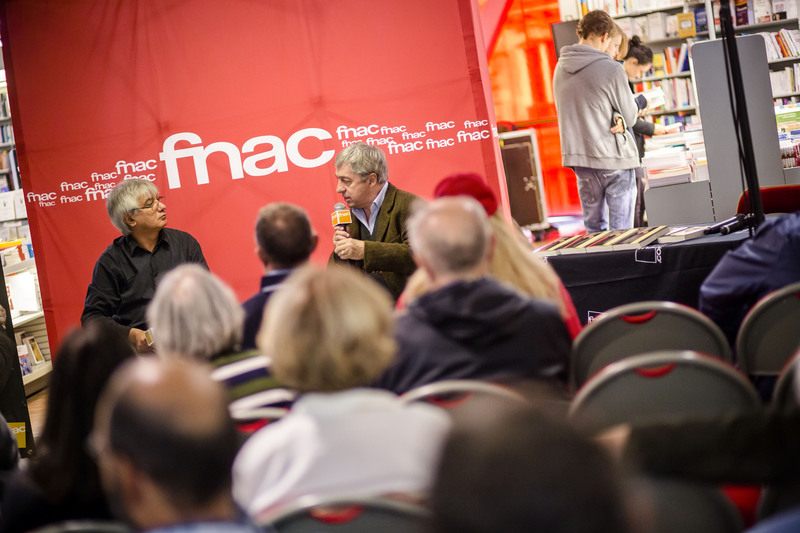 With the expertise of its sales associates, its independent stance in relation to its suppliers and its commitment to cultural diversity, Fnac has forged a special relationship with its customers since 1954. 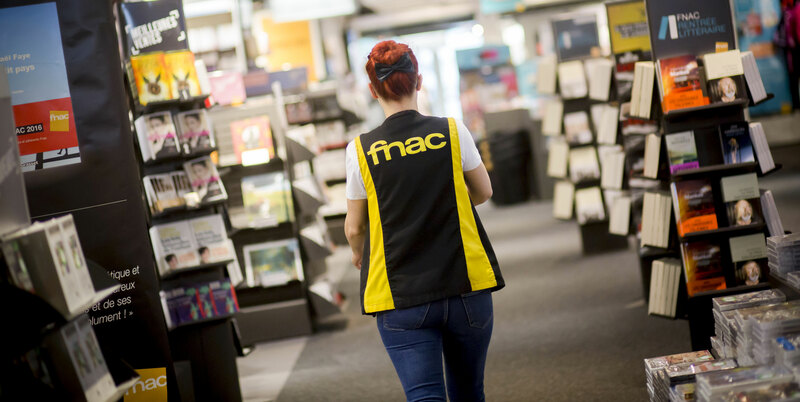 Its unique concept and remarkable history make Fnac a retailer like no other. Its stores are much more than just places where things are sold – they are hubs where discoveries happen, experiences are shared and encounters are made, and where over 1,000 free cultural events are held annually. Its sales associates themselves stand out too: as recognized and passionate experts they provide impartial top quality advice and play a trendsetting role. 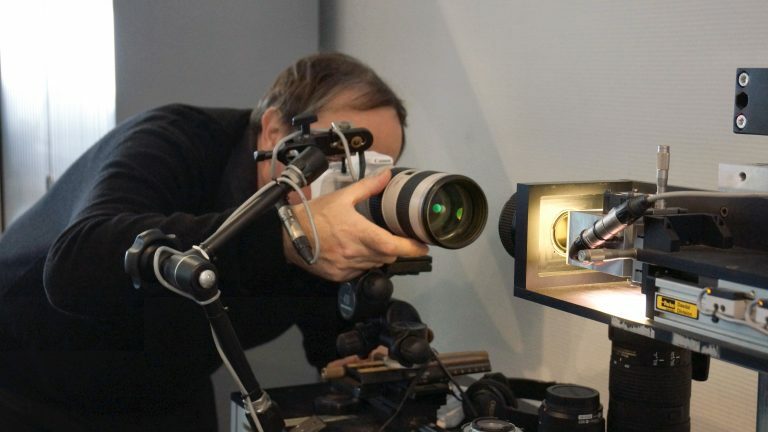 They can rely on the Fnac technical laboratory tests. Created on the initiative of the company’s founders, this testing platform, the only of its kind, a real institution of the high-tech world, has more than 40 years’ experience in technical product testing, and its expertise, combined with its rigorous methods, are recognized by all major brands. Is there anything else that is special about Fnac? Its six million or so members. This one-of-a-kind community illustrates the special bonds between the brand and its customers. Exclusive discounts, invitations to cultural events and a special magazine are just some of the benefits reserved to members. And because they alone generate more than half of the revenue, this loyal customer base is a major competitive advantage. Fnac is a groundbreaking trendsetter, offering its customers the products of tomorrow. This culture of innovation is rooted in its values and is expressed at all levels. 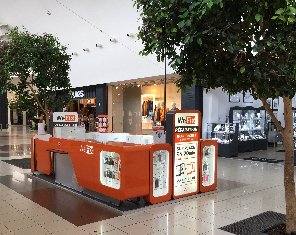 Expanding its offering to innovative and well-designed small household appliances, games and toys, stationery, and even connected devices and unlocked telephony, setting up new services, developing new store formats – Fnac is constantly questioning its business model so that it can keep providing a better response to what its customers want. Lastly, Fnac is also the market leader in ticketing for shows, sporting events and theme parks in France. Internationally, it is active in Spain, Portugal, Belgium, and Switzerland where it has solid positions, as well as in Brazil, Morocco, and more recently, Qatar and the Ivory Coast. Giving its members privileged access to culture and technology through special discounts and benefits has been a core principal of the Fnac concept since it first opened in 1954.In addition to permanent discounts on most products, Fnac cardholders have access throughout the year to exclusive offers, private sales evenings, invitations to sneak previews, and so on. These cultural and sales events, which are extended throughout the year on social networks, contribute to the dynamism of the Fnac member community, a group of enthusiasts who identify with the brand's heritage and expertise.The Fnac+ card, which was launched in October 2016 to supplement the classic membership program, offers all of the member benefits, in addition to free unlimited access to all Fnac delivery services and priority checkout in stores. 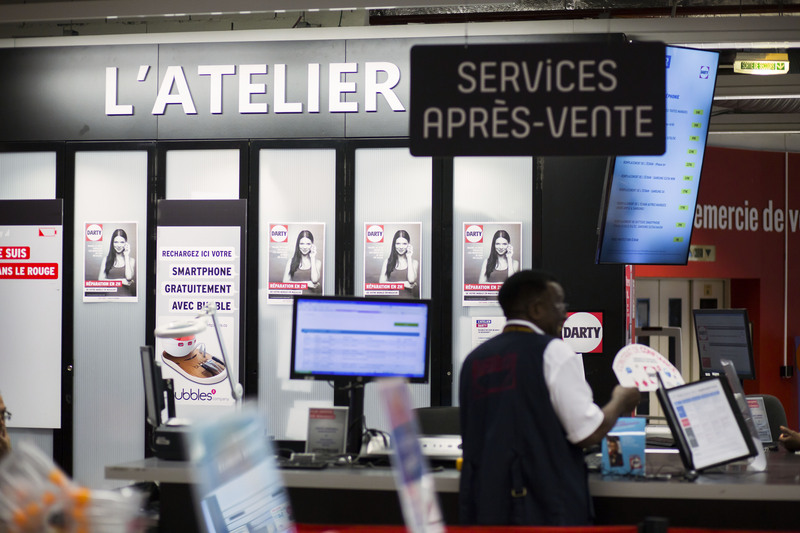 In keeping with the brand’s multi-channel strategy, Fnac+ lets members enjoy an even smoother shopping experience regardless of the channel they use, thanks to a global delivery offer that meets the best market standards. In line with its famous Contract of Confidence, Darty offers comprehensive innovative solutions for the home and supports its customers before, during and after the sale. A pioneer in after-sales service, Darty has forged its reputation on the quality of its service, with highly efficient after-sales service and the expertise of its sales associates. Since it was created in 1957, Darty has built a unique concept based on a wide selection of household appliances and IT, audiovisual and telecommunications products, low prices, and, above all, integrated services of a quality that is universally recognized. 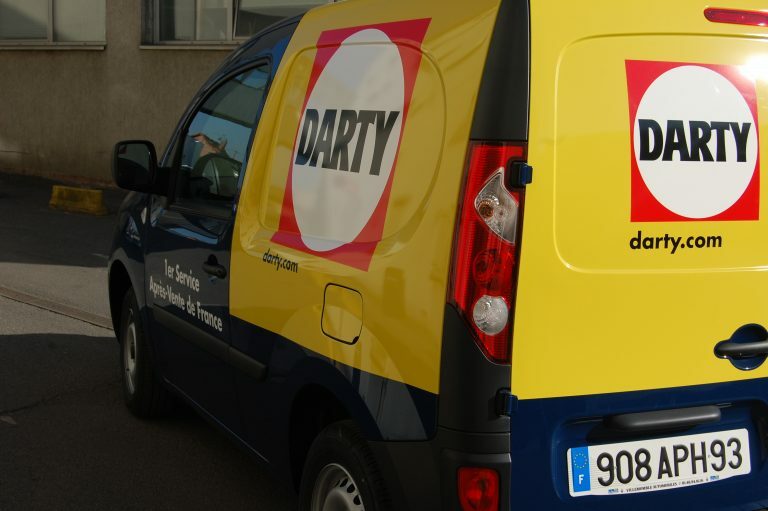 With free services such as delivery, home installation and recovery of used equipment, and fee-based services such as 24/7 phone support, Darty is active throughout the service chain. It is this ability to be involved from the very beginning to the very end of the purchasing experience, particularly downstream of the sale, that is Darty’s hallmark. In addition to the purchasing experience, the brand relies on the expertise and know-how of its teams who are motivated by a genuine desire to serve. Darty is continuously attuned to what its customers are saying so that it can improve its range of services. Launched in 2014, the “Darty button” is an innovation that simplifies access to after-sales service: all a customer has to do is click on this little connected device and a Darty advisor will call him back immediately, 24/7, to troubleshoot for him remotely or answer his questions. 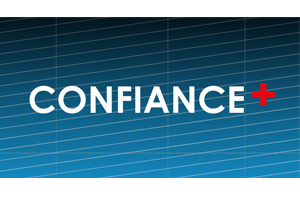 But its great strength lies in its Contract of Confidence. Launched in 1973, this written promise to customers has three underlying commitments: low prices that are guaranteed year-round by repayment of the difference, a wide selection of equipment both in the stores themselves and on the darty.com website, and high-quality services. This service, which was highly innovative at the time, has become the brand’s hallmark over the years. 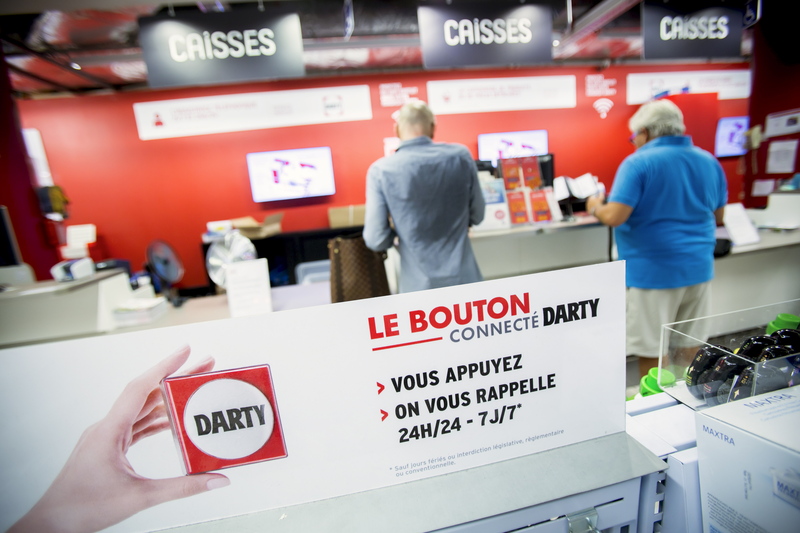 Even now, Darty is still the only brand in France to make these kinds of commitments to its customers. Internationally, Darty is solidly positioned in Belgium and the Netherlands. Darty is committed to its customers through its famous Contract of Confidence, which guarantees: -	Optimal all-inclusive price guaranteed for the entire year by refunding the difference. -	Optimal selection in the range of products and services -	High quality personalized services both before, during and after purchase. Darty staff welcome customers, provide them with information, deliver their purchases and troubleshoot problems. All products have a 2 year Darty warranty: if they break down, customers can take advantage of the Darty after-sales service at home or in the workshop depending on the appliance. And for certain products, the brand even offers the loan of a replacement appliance.